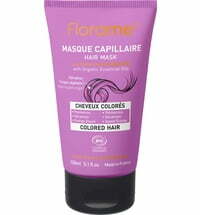 Florame has developed a silky and creamy conditioner that is rich in organic essential oils derived from palmarosa, sweet orange and ylang ylang that envelop the hair in a soothing fragrance. 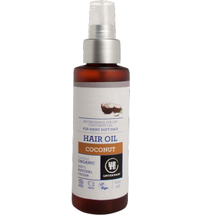 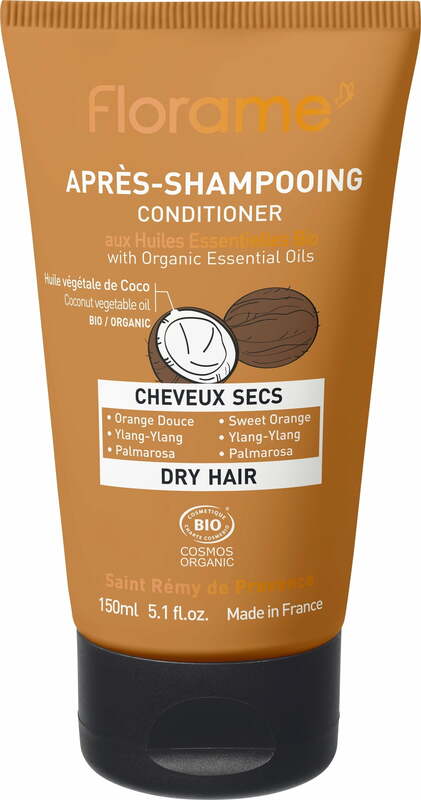 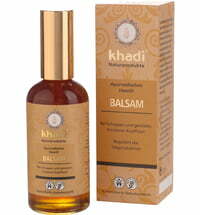 Organic jojoba oil teams up with coconut extract to lend the strands a nourishing effect and strengthening properties. 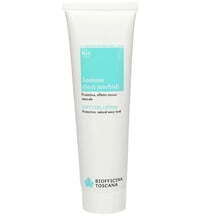 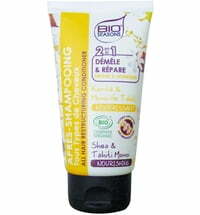 The moisturising balm ensures renewed suppleness and shine. 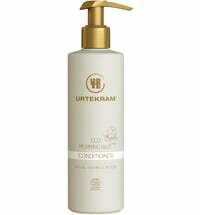 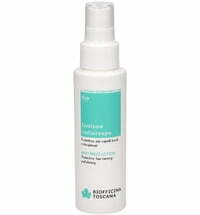 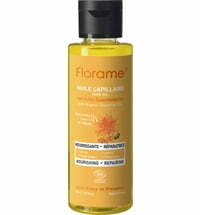 Cleanse with Florame's Shampoo for Dry Hair. 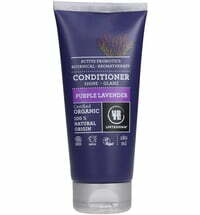 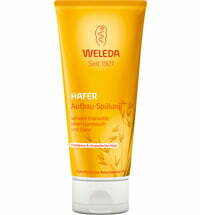 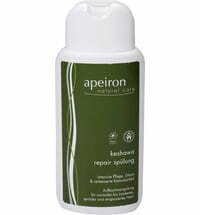 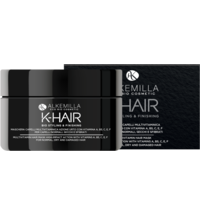 Apply a generous amount of conditioner to wet hair and evenly distribute throughout the lengths of the hair.